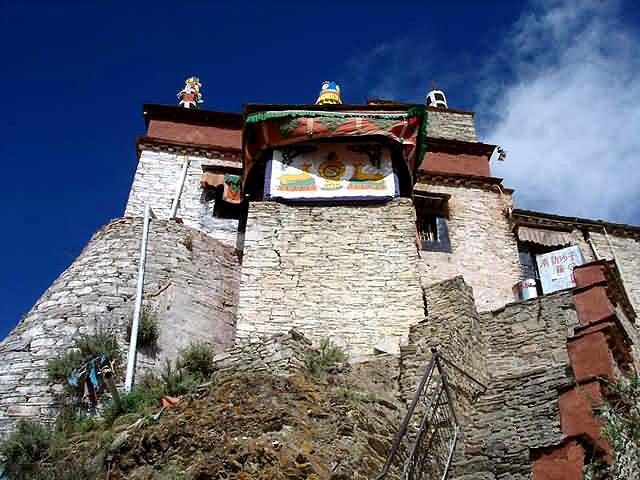 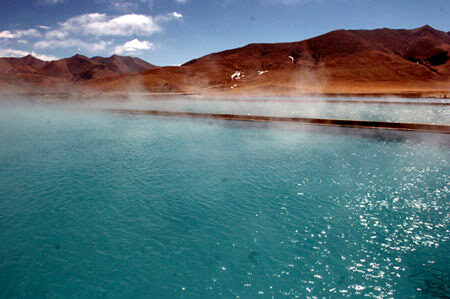 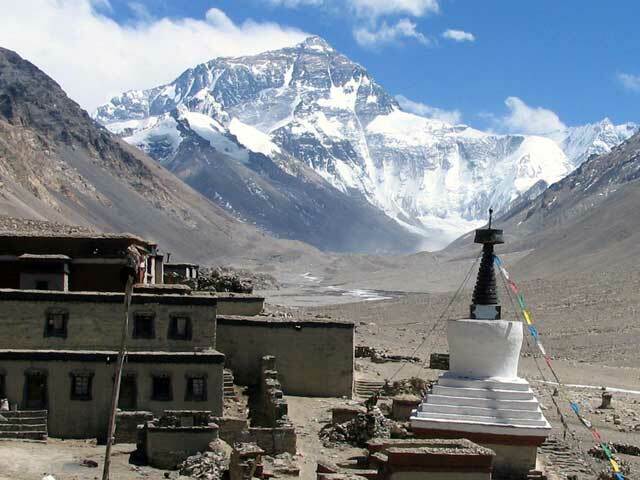 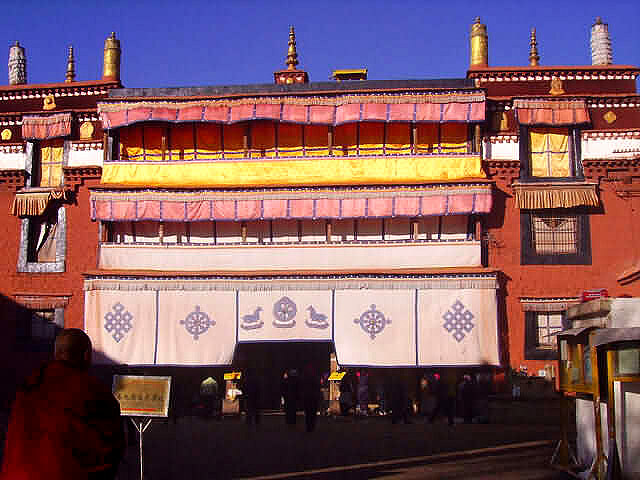 Tibetan culture was influenced by a number of factors. 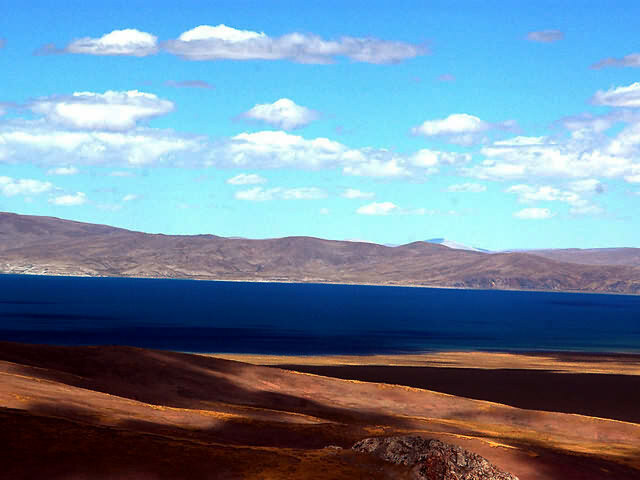 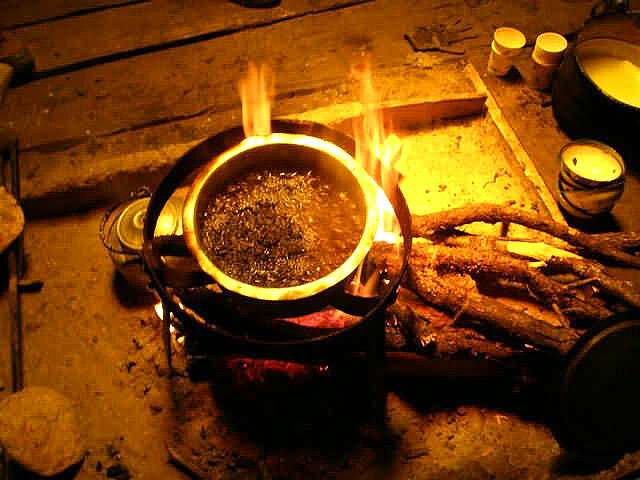 Its specific geographic and climactic conditions (its altitude, short growing season, and cold weather) have encouraged reliance on animal husbandry, as well as the development of its own unique cuisine, which is quite different from surrounding regions. 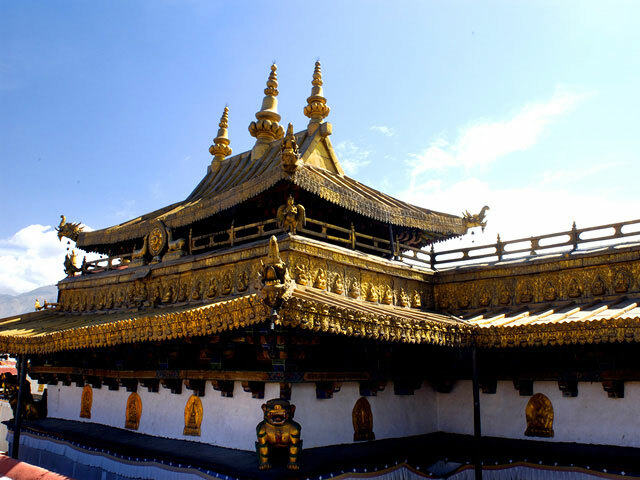 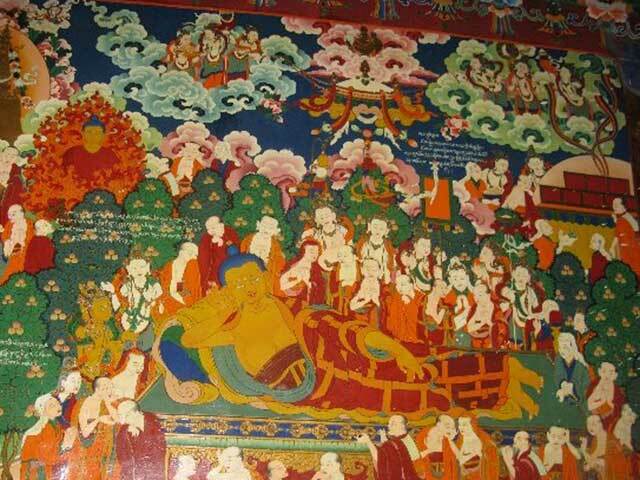 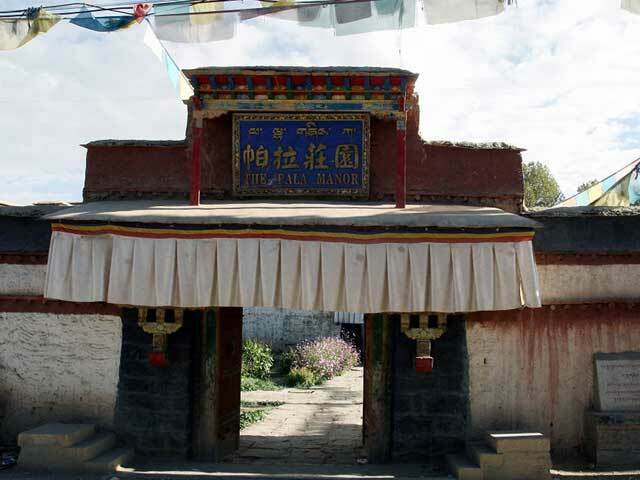 Buddhism has exerted a particularly strong influence on Tibetan culture since its introduction in the 7th Century. 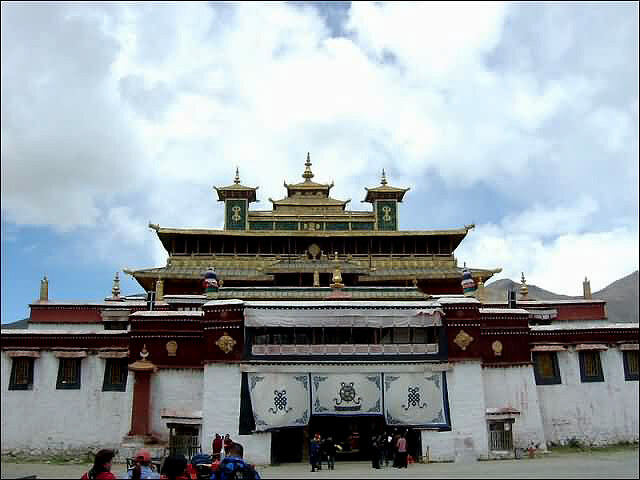 Art, literature, and music all contain elements of Buddhist religion, and Buddhism itself has adopted a unique form in Tibet. 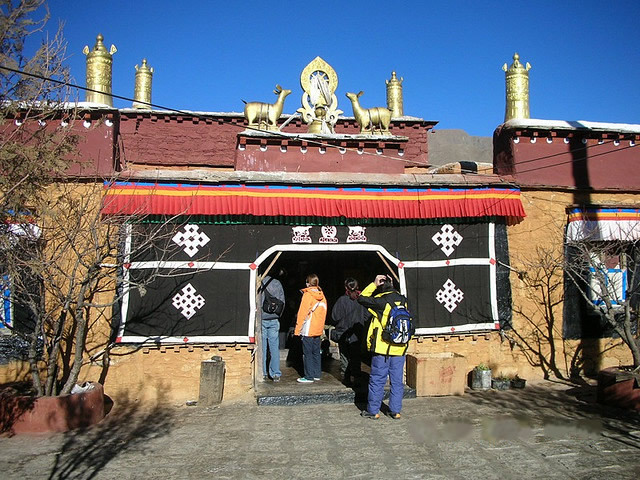 Lamas are debating the Buddhism in the Monastery. 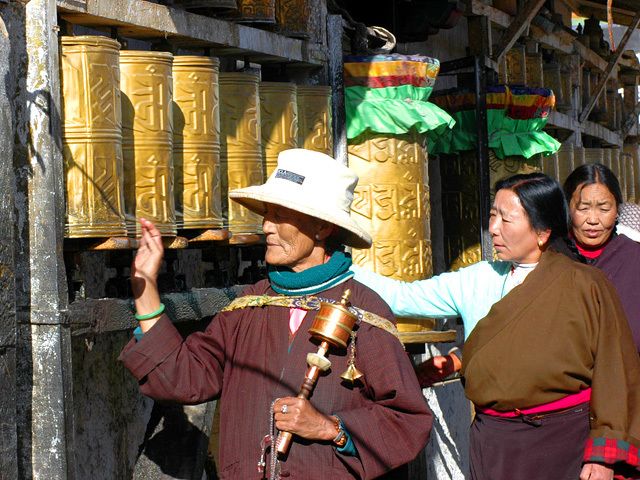 An old Tibetan woman is praying along the Pray Wheels. 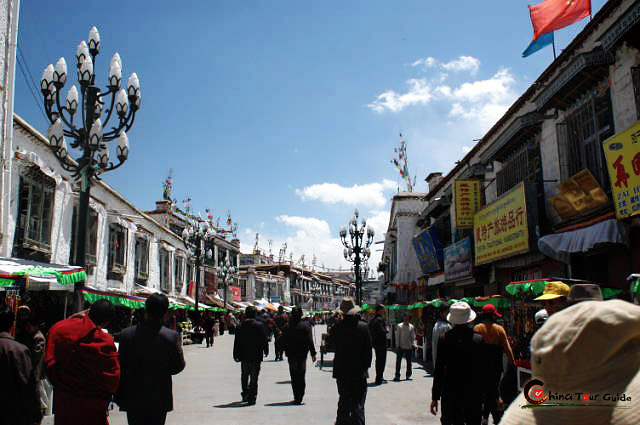 Tibetans wear very conservative and traditional attire. 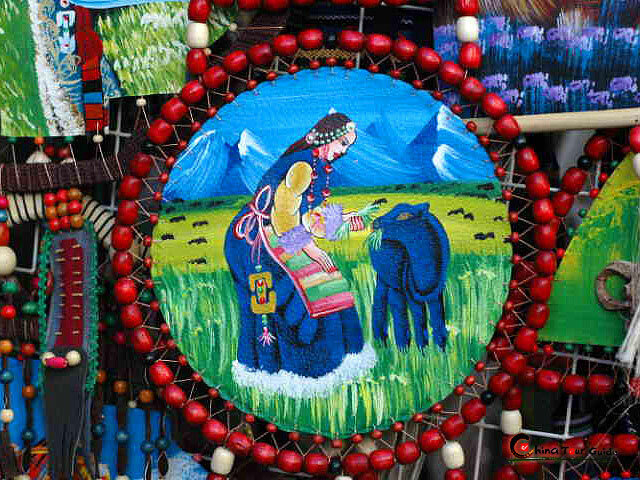 Women wear dark-colored wrap dresses over a blouse, and a colorfully striped, woven wool apron signals that she is married. 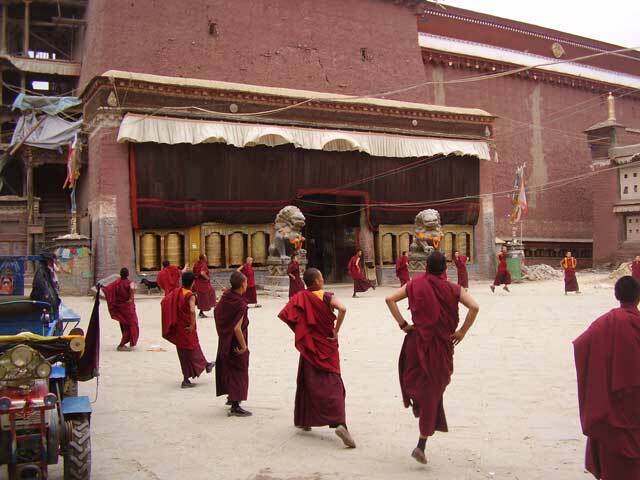 Men and women both wear long sleeves even in the hot summer months. 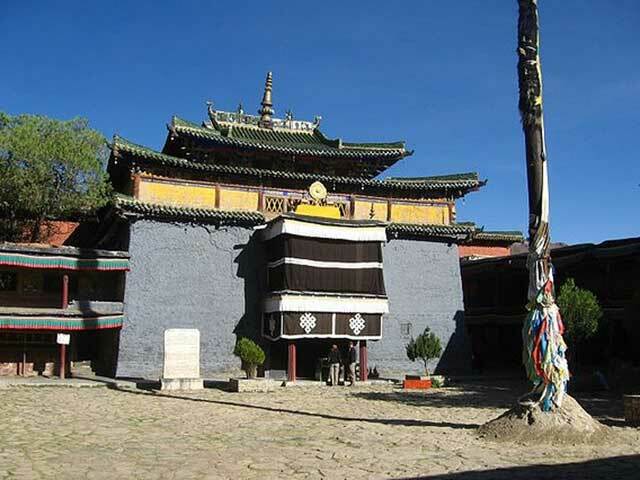 With the development of Tibet and the new fashion ideas streaming in from the rest of the world, traditional adornment is becoming more and more rare in major city centers, but is still normal in more remote areas. 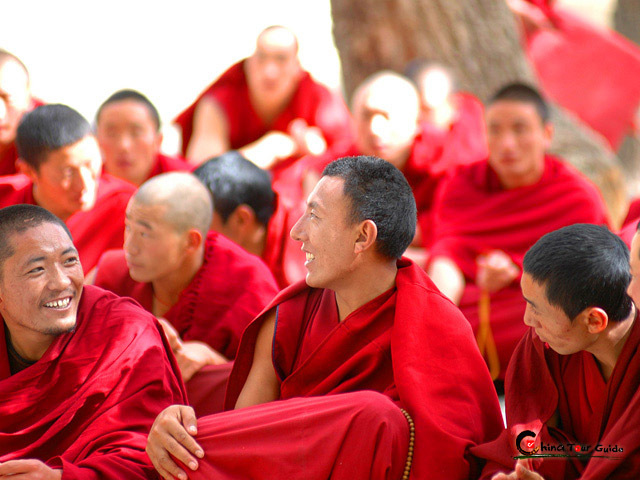 The "Khata" is a traditional ceremonial scarf given in Tibet that symbolizes goodwill, good luck, and compassion. 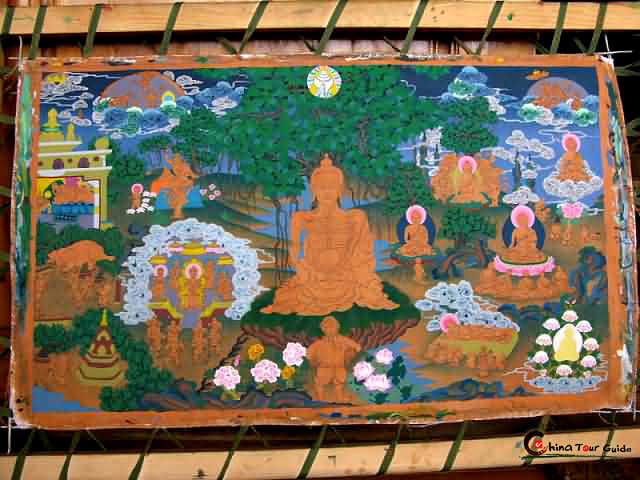 It is usually made of white silk, symbolizing the pure heart of the giver. 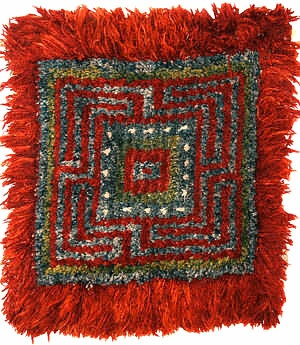 The khata is a highly versatile gift, which can be presented at any celebration including: weddings, funerals, births, graduations, and arrivals/departures of guests. 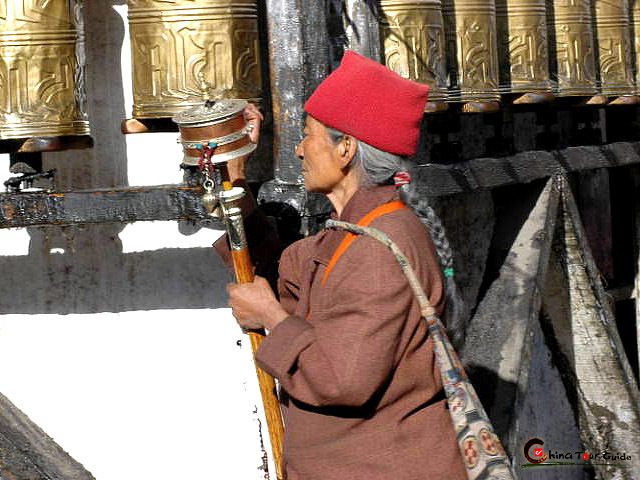 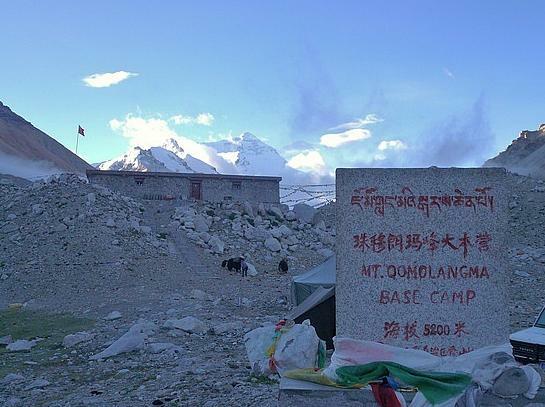 The Tibetans commonly give an acknowledgment saying, "Tashi Delek" (meaning good luck), when they present it. 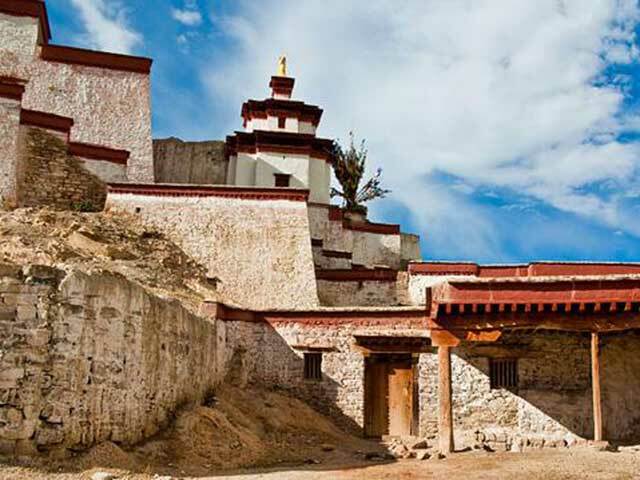 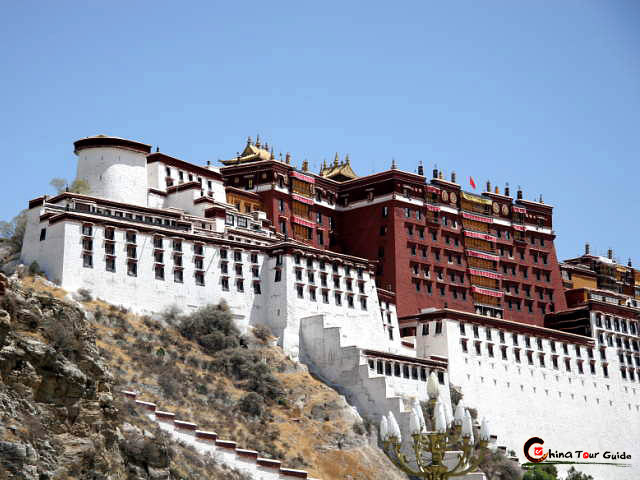 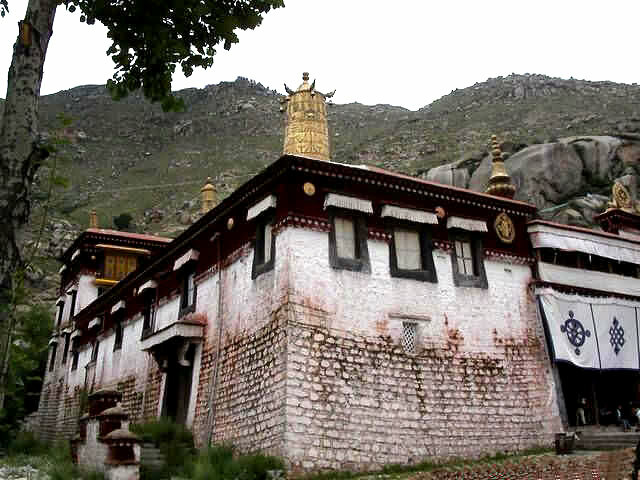 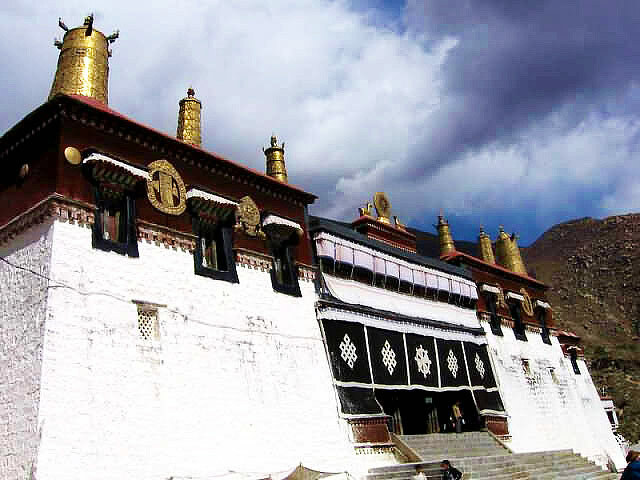 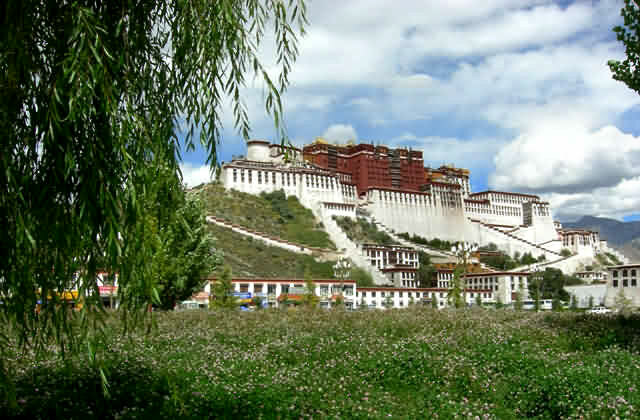 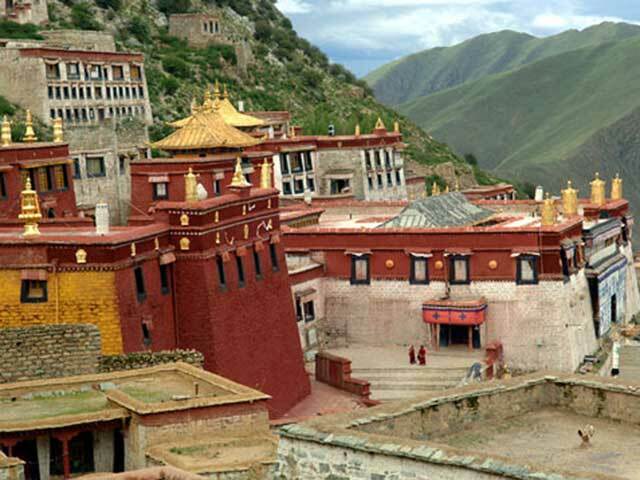 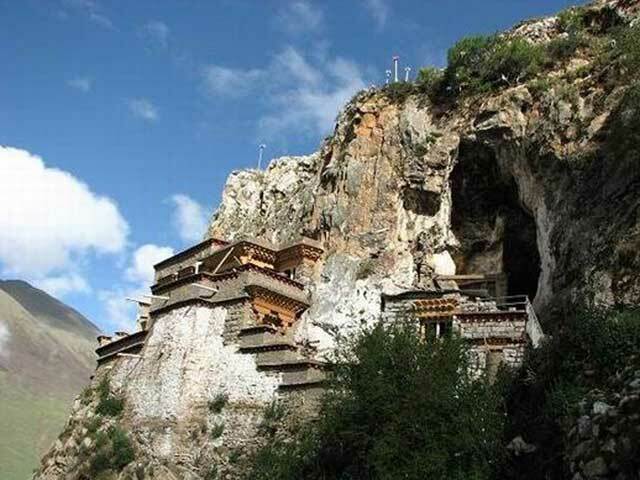 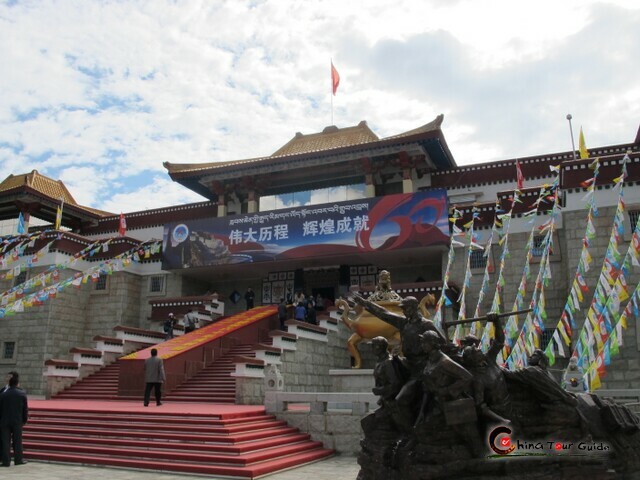 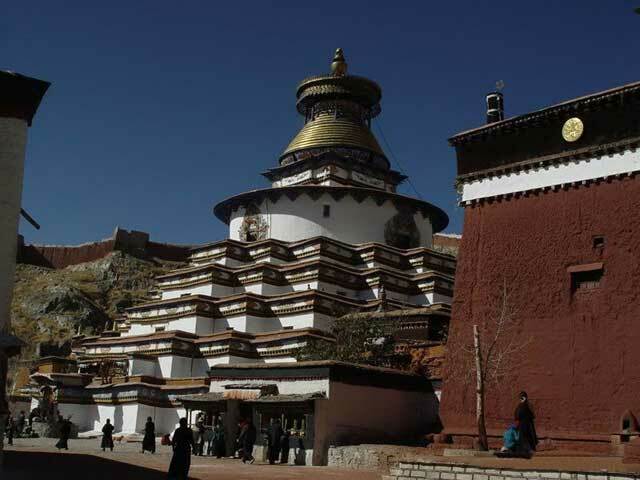 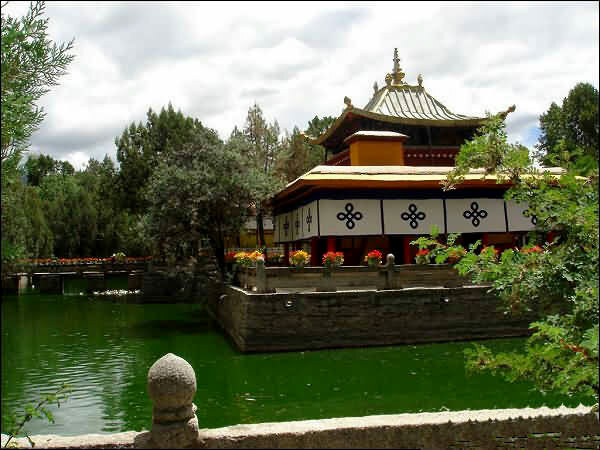 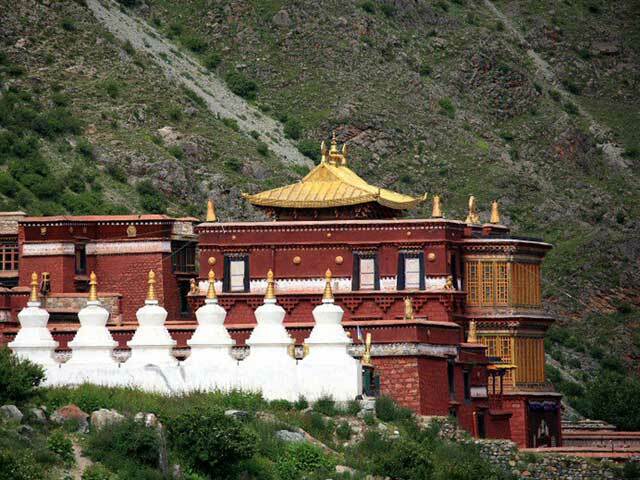 Tibet architecture is influenced by Han style in centeral China. 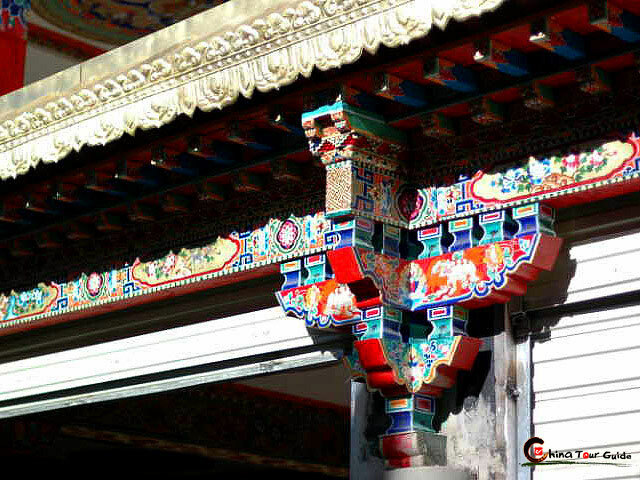 Beautiful souvenirs are displaying on the Barkhor Street.